North Shore Studio of Dance has a long history within the community with strong ties to dance and the arts on many levels. This education and performance-based business was started over 30 years ago by a former Rockette, then turned over to another former Rockette. NSD has been directed for the past 9 years by Miss Danielle Kimmins, during which she performed as a Radio City Rockette for 9 consecutive seasons. Her lifelong commitment to dance provides her with the proper tools to pass on an extensive, knowledgeable dance education to her current students. As a performer herself, she is constantly challenging herself with new and current dance trends as well as reinforcing her already well developed technical skills. Her always positive approach in and out of the classroom is clearly reflected by her choice of teachers, staff and overall environment of the dance studio. 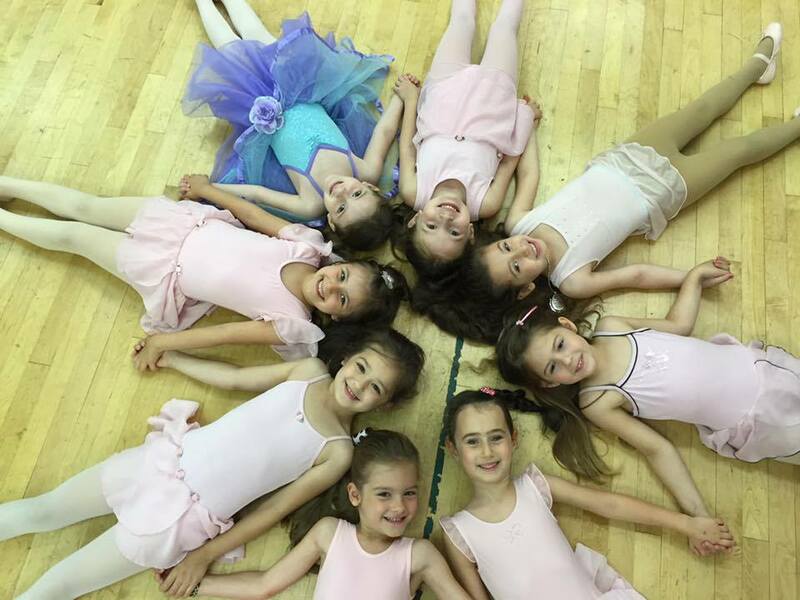 At North Shore Dance we provide a positive, nurturing atmosphere where children are encouraged and inspired to find the dancer inside of them! Copyright ©2019 North Shore Dance. All Rights Reserved.